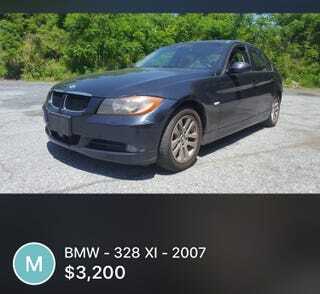 Someone is selling a 328xi for $3200 with 163k miles. Seems cheap enough to be “eff it” money. What should I be looking for besides normal maintenance schedule issues?